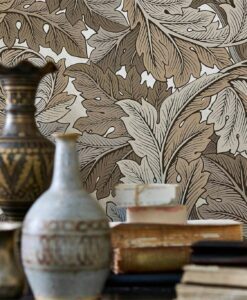 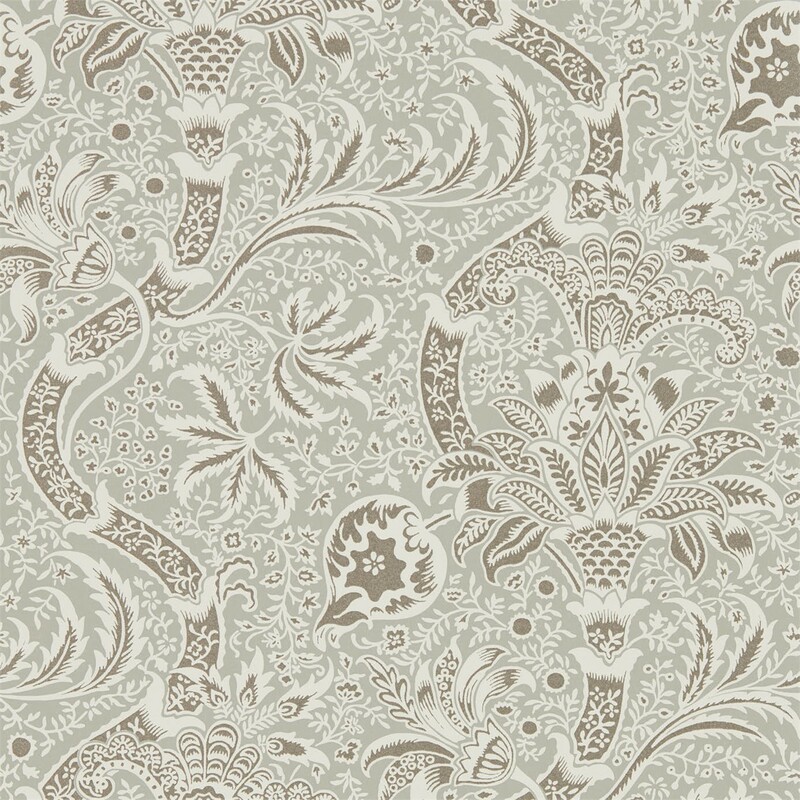 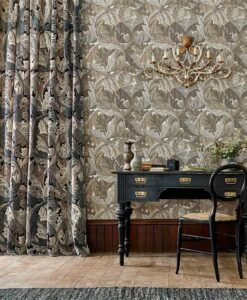 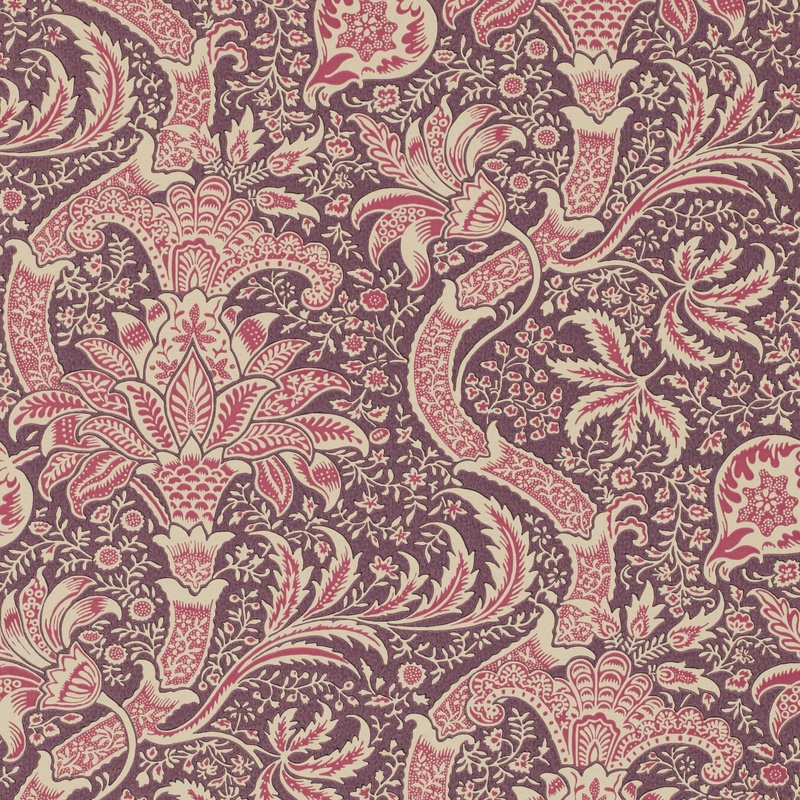 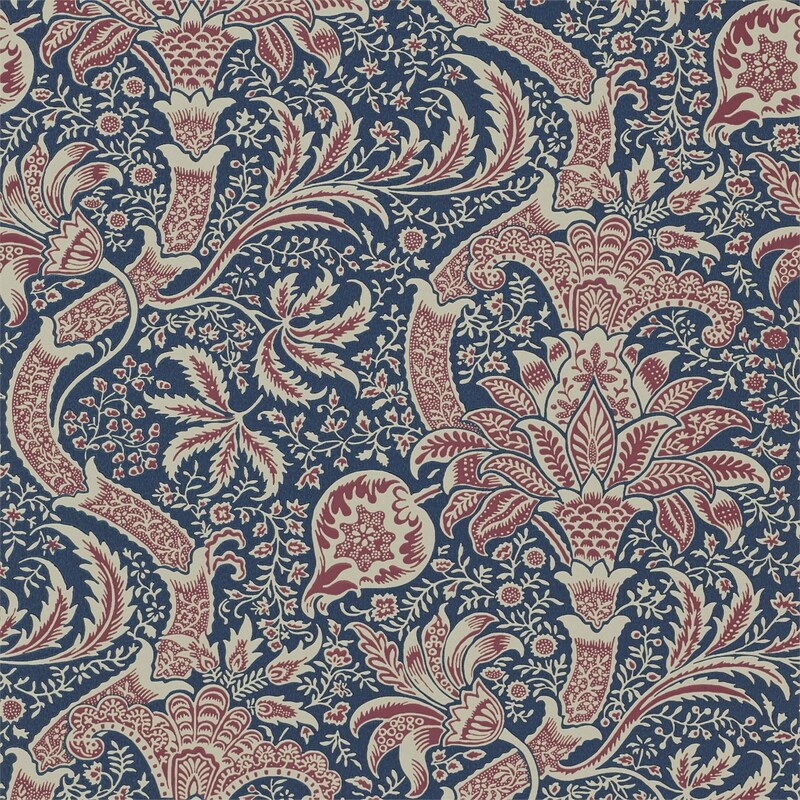 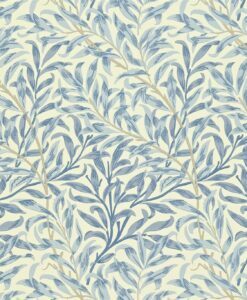 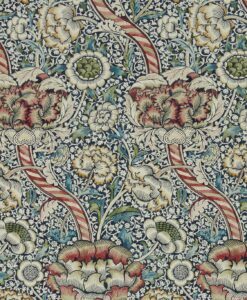 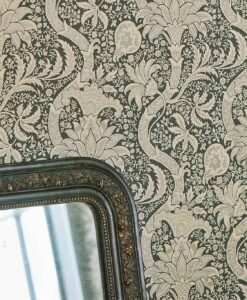 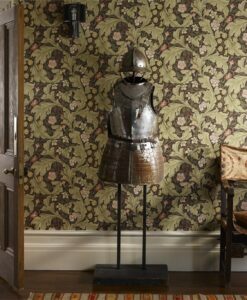 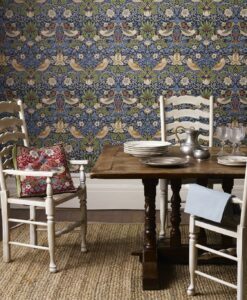 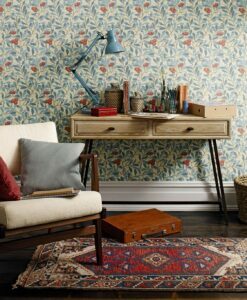 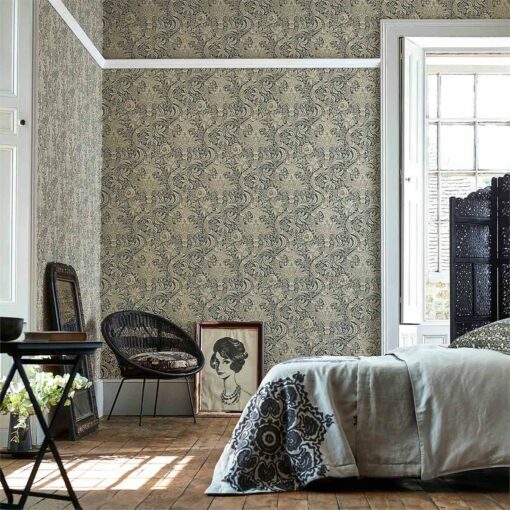 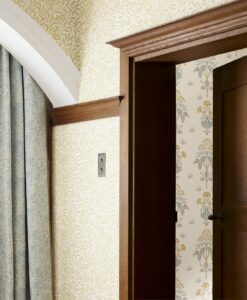 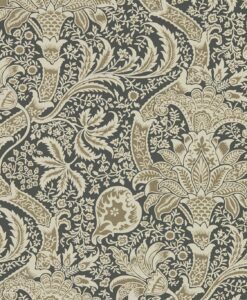 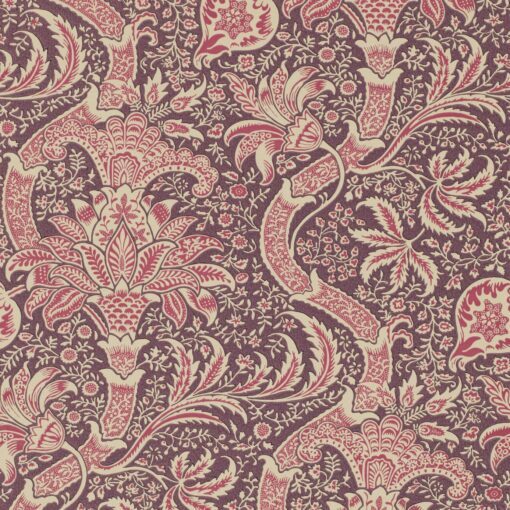 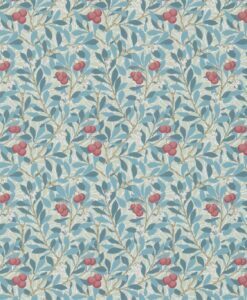 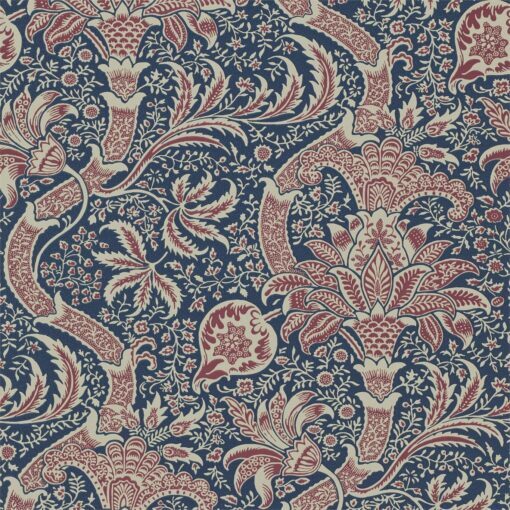 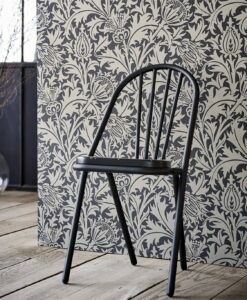 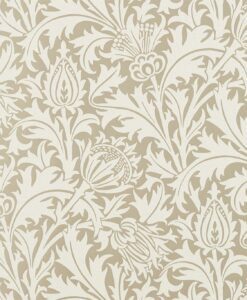 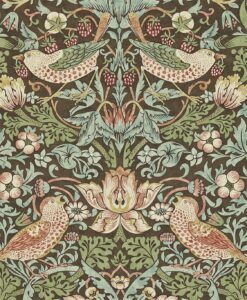 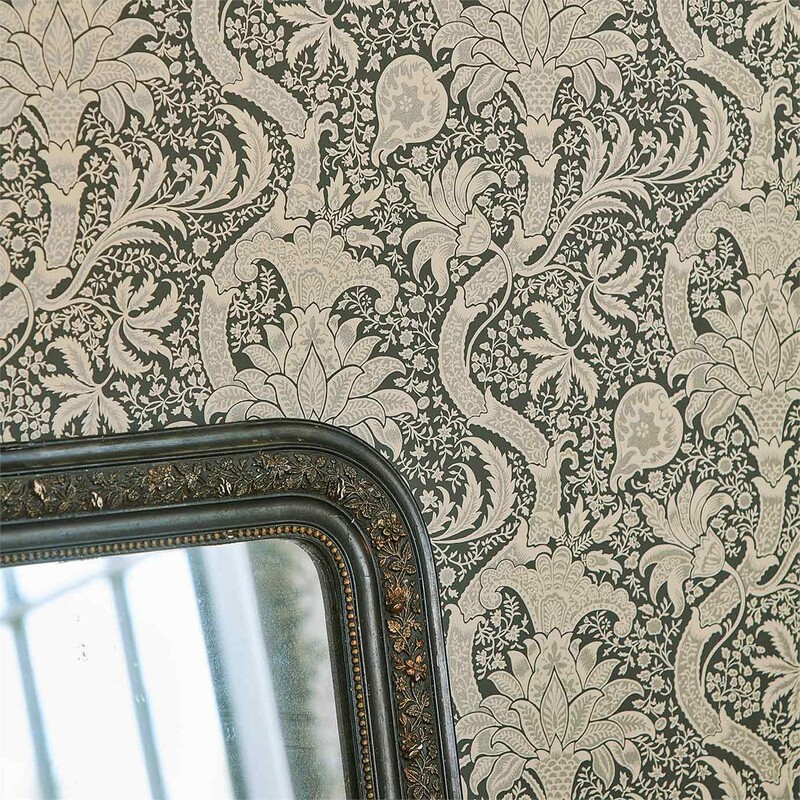 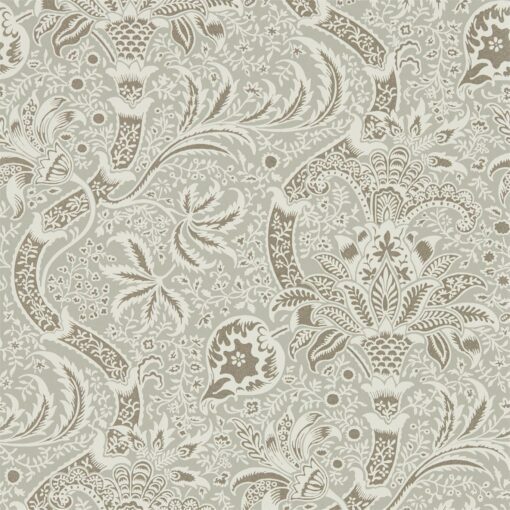 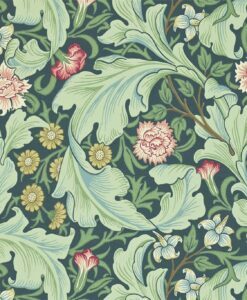 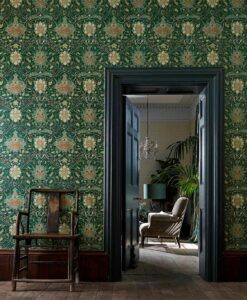 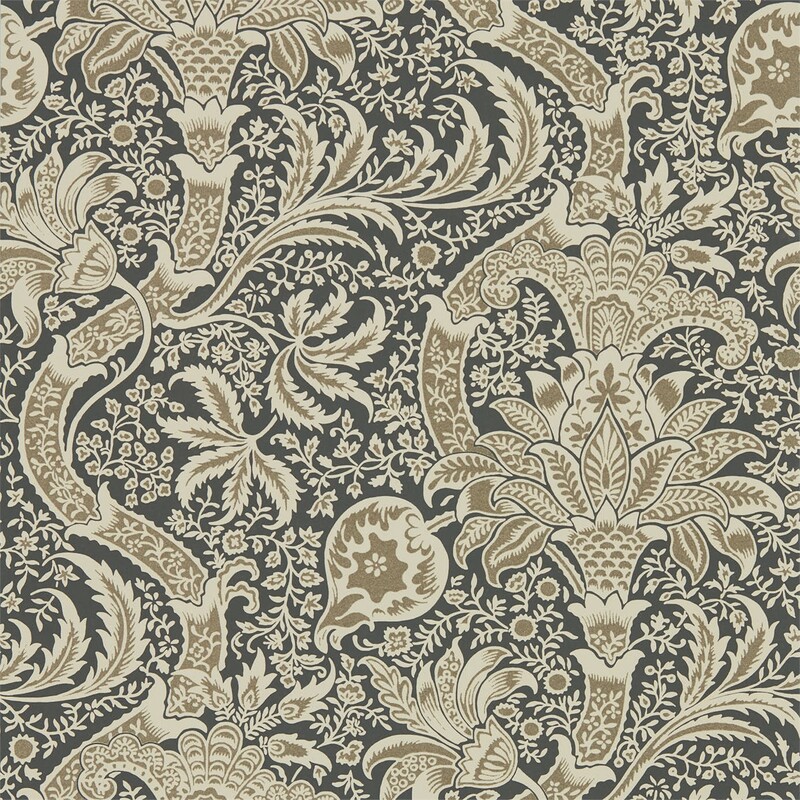 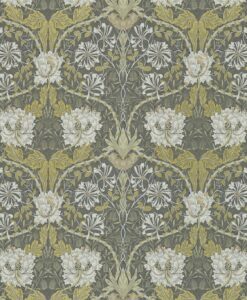 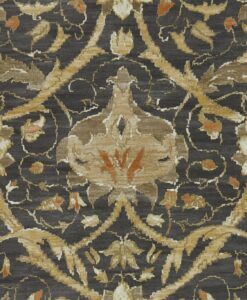 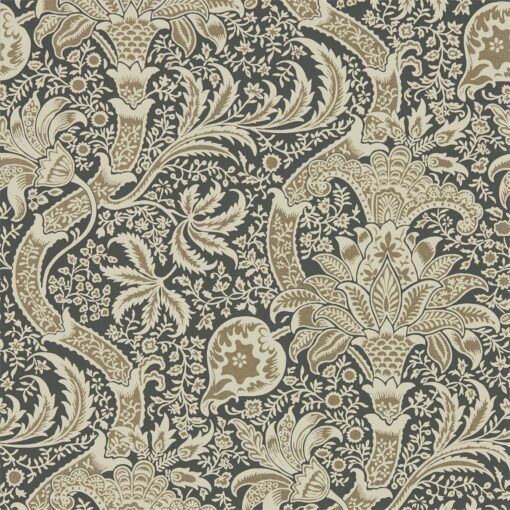 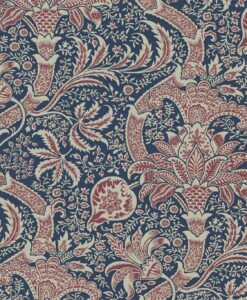 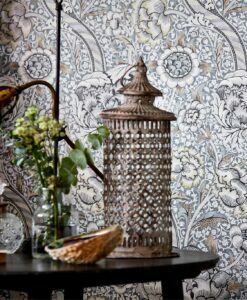 Indian Wallpaper from the Archives IV collection by Morris & Co was originally a simple two-colour block printed wallpaper. 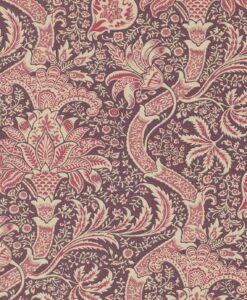 Indian is thought to have been designed by George Gilbert Scott. 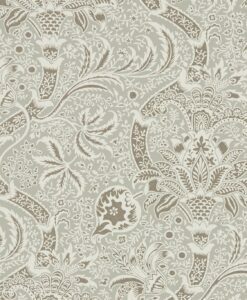 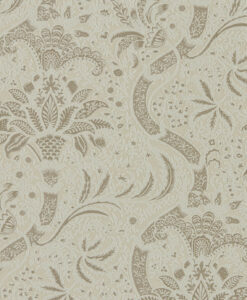 It is available in two stunning colourways. 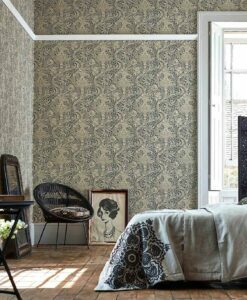 Here’s what you need to know to work out how much Indian wallpaper you need to decorate your home.